This past October we brought together over 300 creative thought leaders, using the host city of Phoenix, AZ as both a backdrop and laboratory. We had many interactive panels and speakers discussing issues and opportunities facing our cities today! 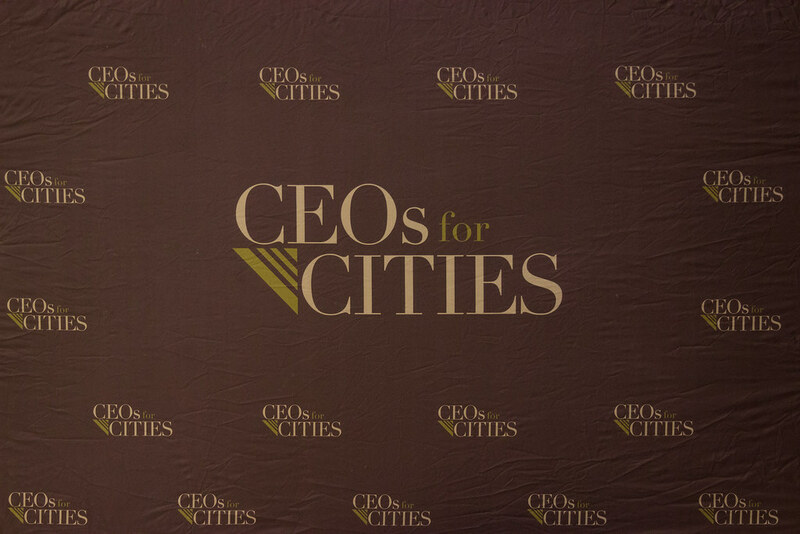 The first full day of the 2017 CEOs for Cities National Meeting began with an early breakfast and opening remarks, followed by a day of programming — included keynote speakers, panel discussions and city field trips in Phoenix. Click on the various field trips below to get view PDF description of each field trip! Field Trip #2: WHAT IS AN INNOVATION DISTRICT? The Heard Museum (2301 N Central Ave) was founded in 1929 and showcases collections of different cultures and art from Native peoples throughout the Americas. There are a wide variety of collections, including Hopi katsina dolls, Navajo textiles and prehistory, Southwestern ceramics. Building on the thesis of his recent book, The New Urban Crisis, Richard Florida will address the transformation of the American city as our economy continues to widen the spectrum of wealth and poverty with profound implications for workers, families, and society.